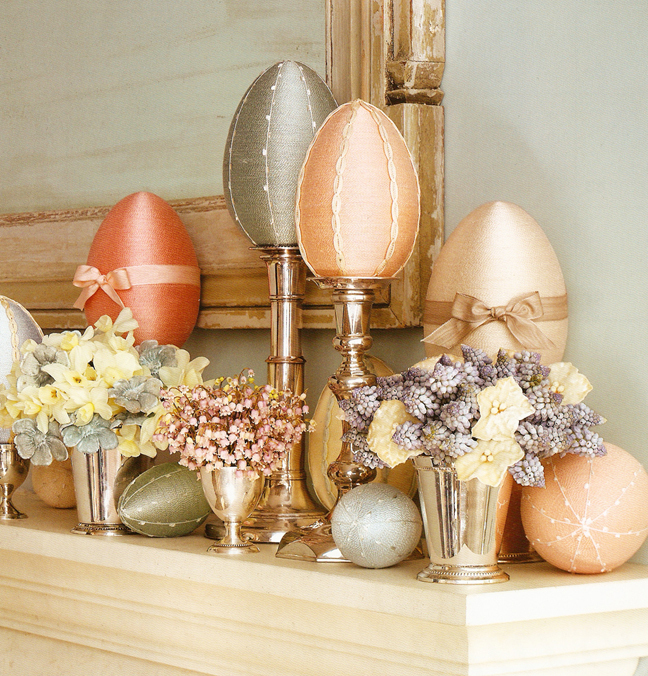 MARTHA MOMENTS: Easter Egg Extravaganza! 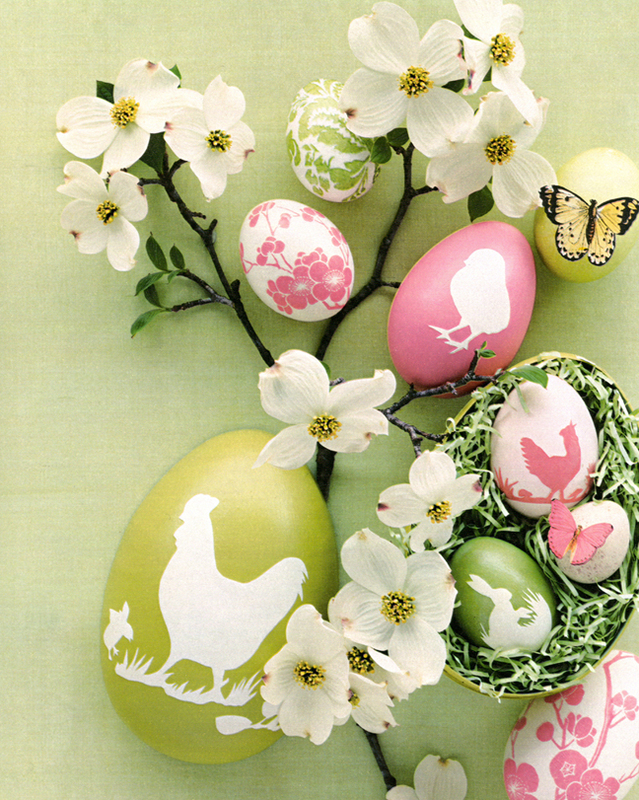 As a child, the highlight of spring for me was the annual Easter egg hunt on Easter Sunday. My brother and I would wake up early and poke my parents as they slept until they rolled out of bed. And then we would begin our hunt: upstairs, downstairs, in every corner, on every ledge, behind books and under the leaves of houseplants. We left no space unchecked. The eggs we were hunting for were the standard store-bought chocolate variety that are still sold today in those colourful foil wrappers. I am very nostalgic about them and always treat myself to a little 'net' each year. The hunt was then followed by a beautiful breakfast prepared by both my parents and that evening we usually had my grandparents over for dinner, or would venture off to their house for more Easter goodies. 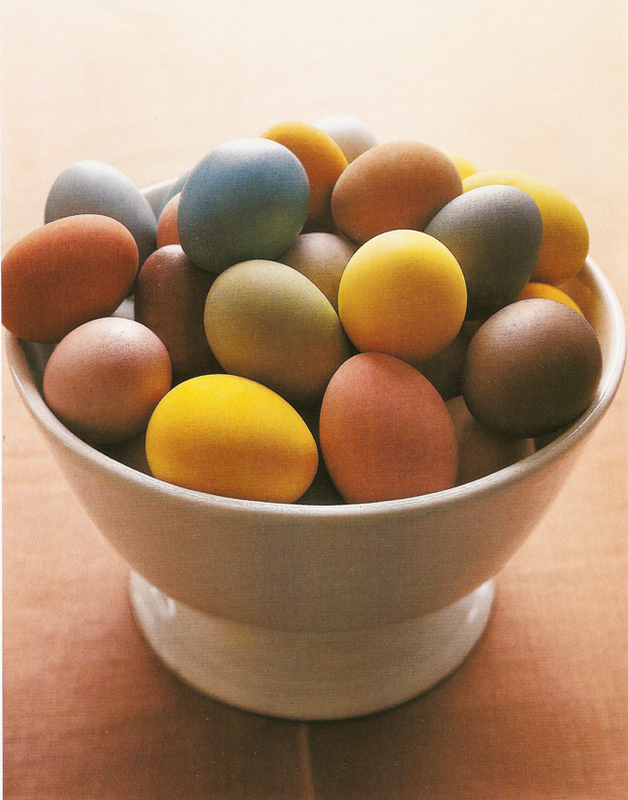 Since falling in love with Martha Stewart Living nearly 15 years ago, the Easter-egg projects in the magazine's April issues have been a perennial favourite of mine. No other team of crafters and editors can match the skill, creativity and imagination of those who work at Martha Stewart Living. 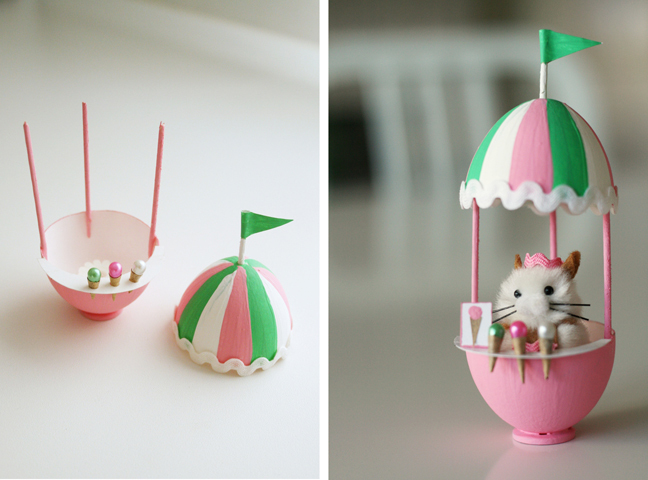 Below is a compendium of their gorgeous Easter-egg crafts to delight your eyes! 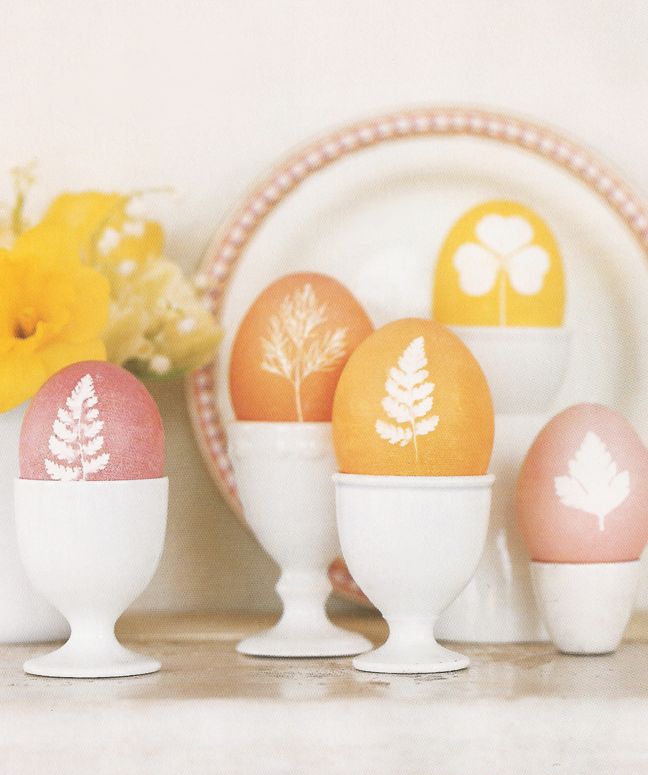 There are so many techniques that can be used to decorate eggs, from dyes to decoupage, glitter to paint. For embellishments, materials can be as varied as leaves and grass, paper napkins and vinyl tape, elastic bands, onion skins and yarn. 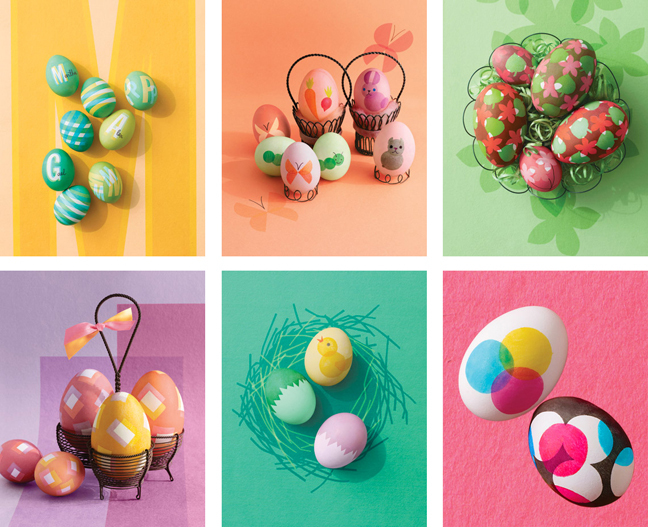 CLICK HERE for all of the information and how-tos you will need to make your own eggceptional creations! 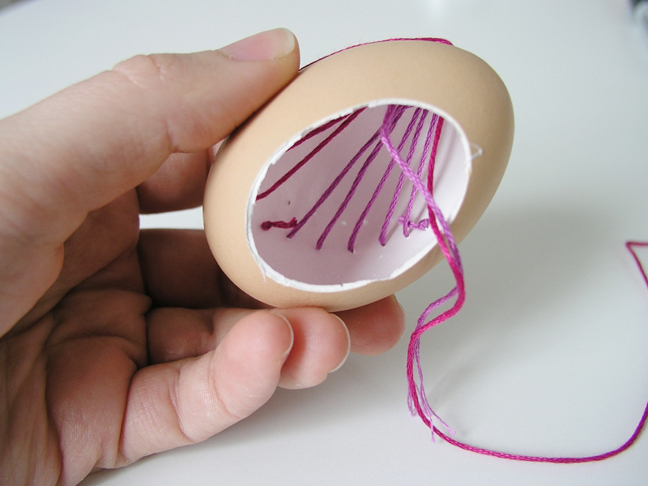 This is a new project dreamed up by the editors over at The Crafts Department blog: embroidered eggs! I can scarcely get my head around how creative this project is. 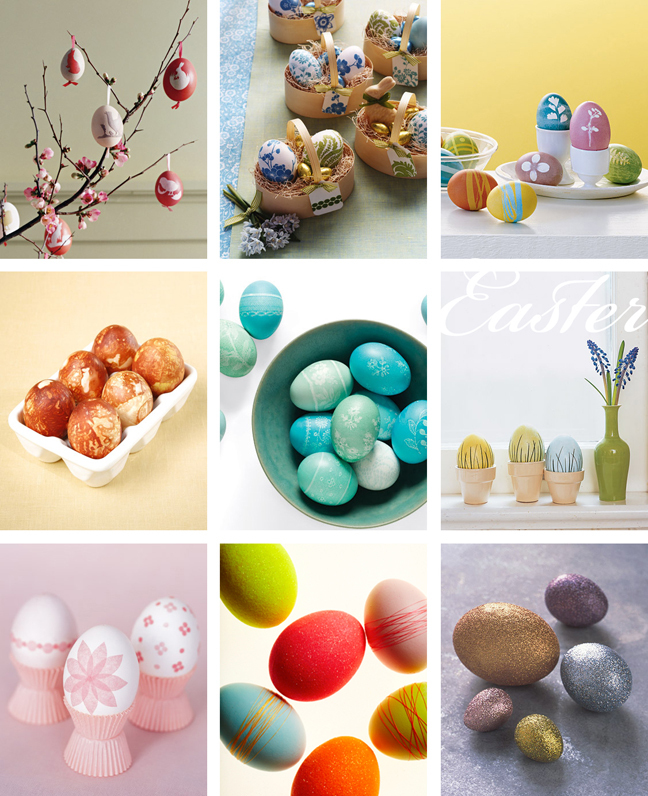 Love all the Easter egg pictures in one place! A feast for the eyes. I like in Japan, and Easter isn't celebrated here. 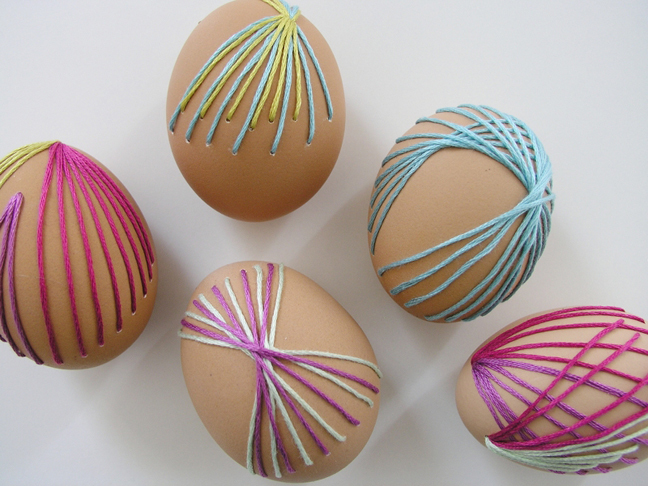 But seeing your post has inspired me to maybe dye some eggs this year, just for fun. 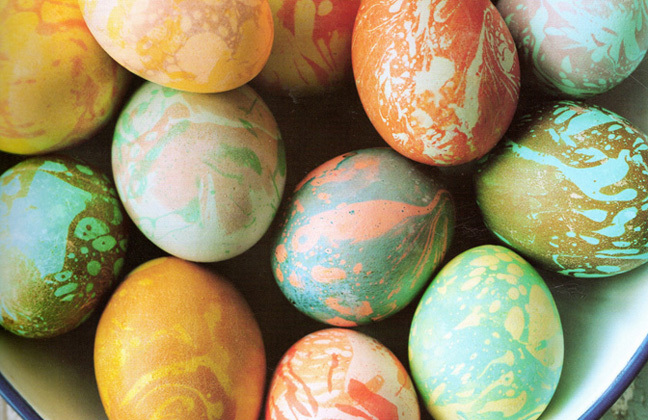 No egg dyes here, so I think I may try to use natural dyes. Anyways, thanks for the inspiring post!